Wn Trou04 Honfleur Plage, StP Gruppe Trouville, K.V.A.'G'. 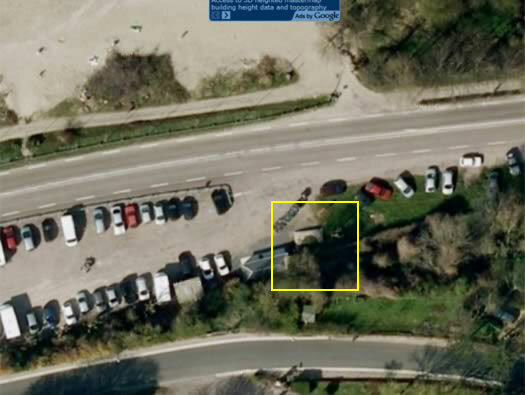 Just to the west of Honfleur there is a small parking place and a square based light house. 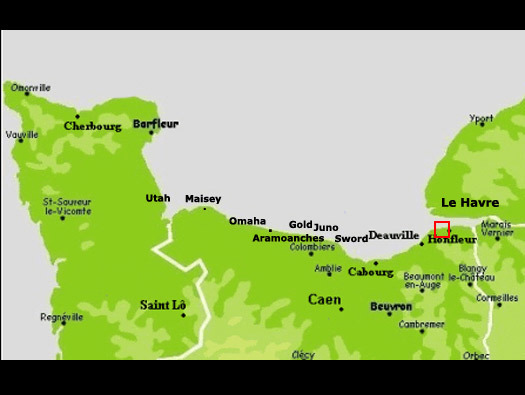 This is Trou04. 2 x ringstands for 5cm KwK L/60 guns. 2 x 5cm KwK 39 L/60 guns. This KwK gun would have covered about 180degrees of the large sandy beach area. 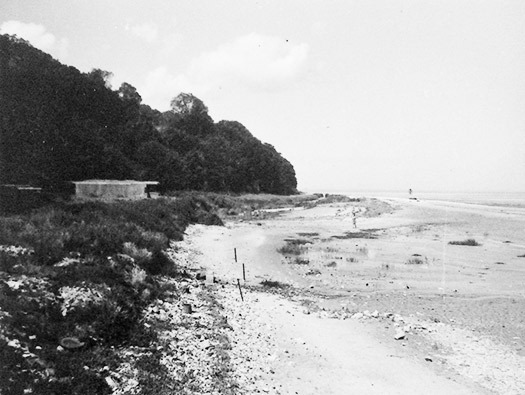 The way we see the road layout, the grass bank and beach area is not how it would have looked in 1944. 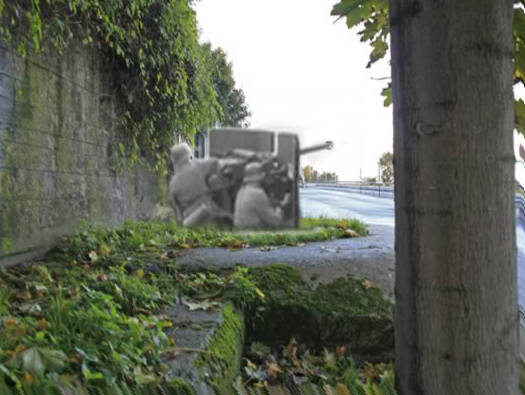 The gun was closer to the beach and over time land has been reclaimed and the road made up. You can just see the ringstand behind the bins. Plan of the Sk bunker and the ringstand. 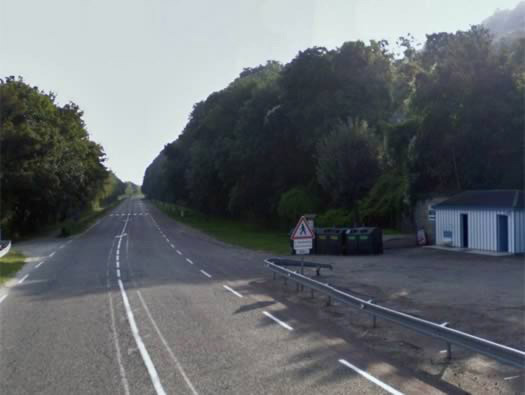 The road towards Honfleur with the ringstand behind the waste bins. 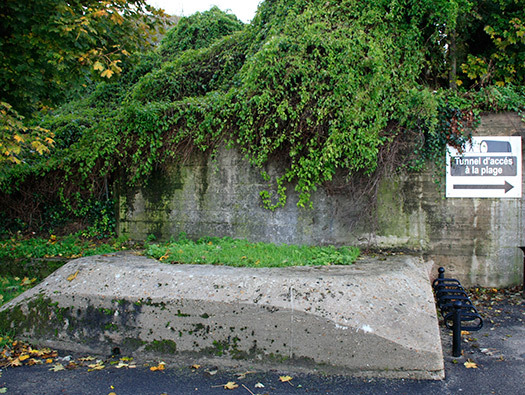 Ringstand with the Sk bunker behind. The pit for the gun now filled with earth. An IGNF 1949 air photo. 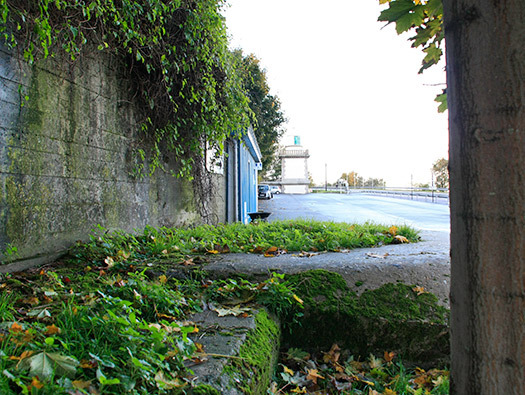 This is the bunker as it was with an entrance into the bunker and a wall covering the way into the ringstand. The 5cm KwK L/60. L/60 has a muzzle break and an L/42 no break. 5cm KwK L/42 without a shield like the original gun. 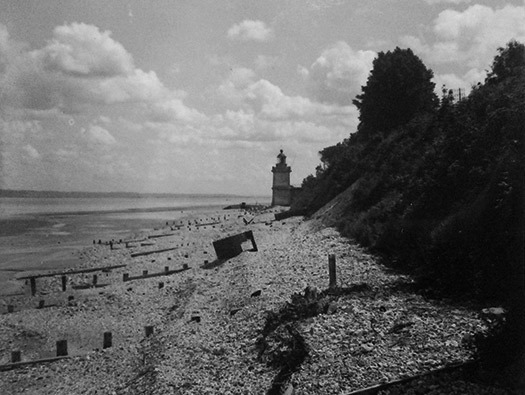 Phare du Butin in 1949. You can just see the open emplacement of the ringstand. 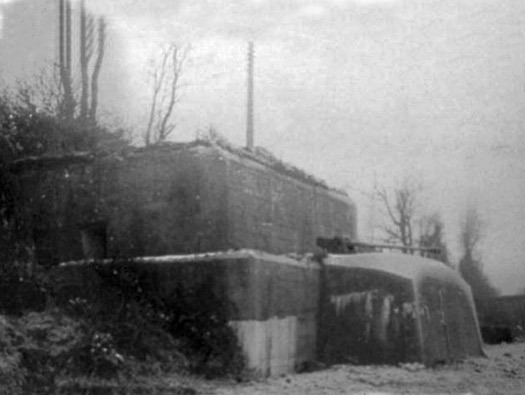 Phare du Butin in 1945. 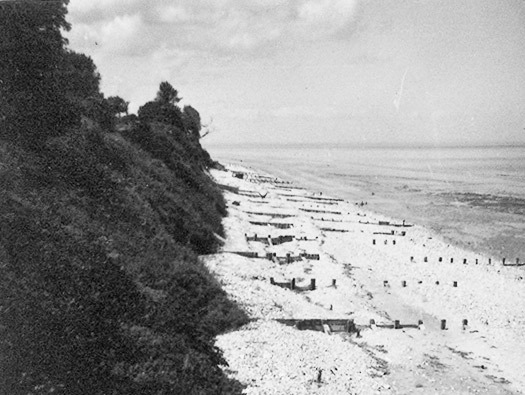 British officers were sent on a fact finding mission to photograph all the beaches against which a future landing may have to be made if a future war was necessary. 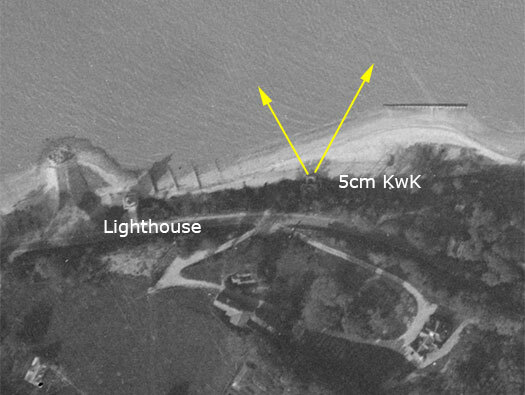 This may be another Sk bunker further down the beach to the west.